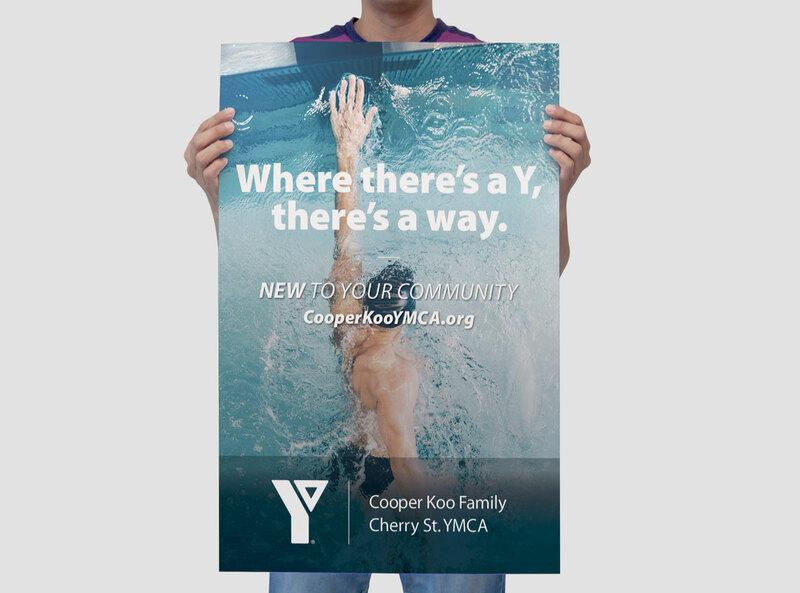 YMCA of GTA and its long standing mission of Building Healthy Communities–excitedly announced the opening of the Cooper Koo Family YMCA. 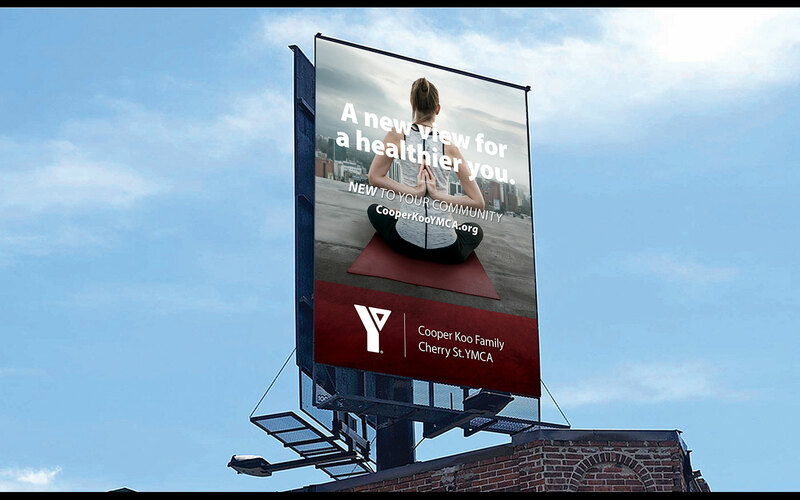 It’s the latest Centre of Community that will deliver quality programs, promote healthy active lifestyles, and become an integral contributor to an existing and vibrant neighbourhood. 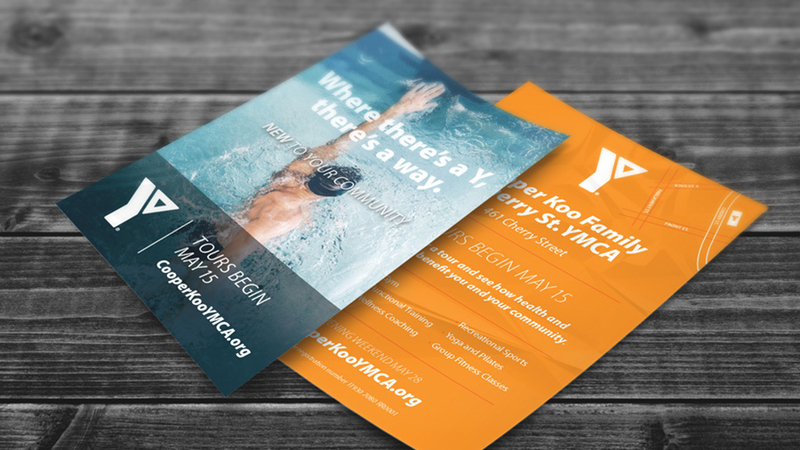 SOS was invited to strategize and execute an awareness and activation campaign to promote the new state-of-the-art facility. 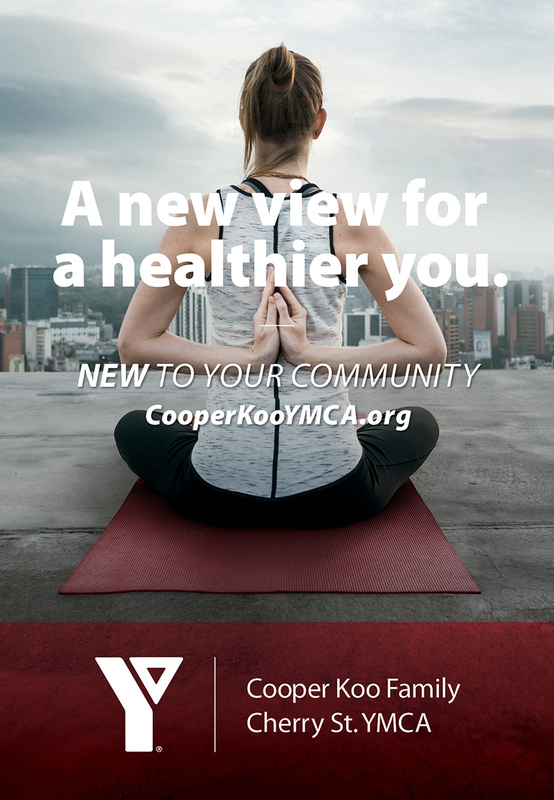 We launched an inspirational campaign that leveraged messaging directly related to promoting a healthy and active lifestyle. 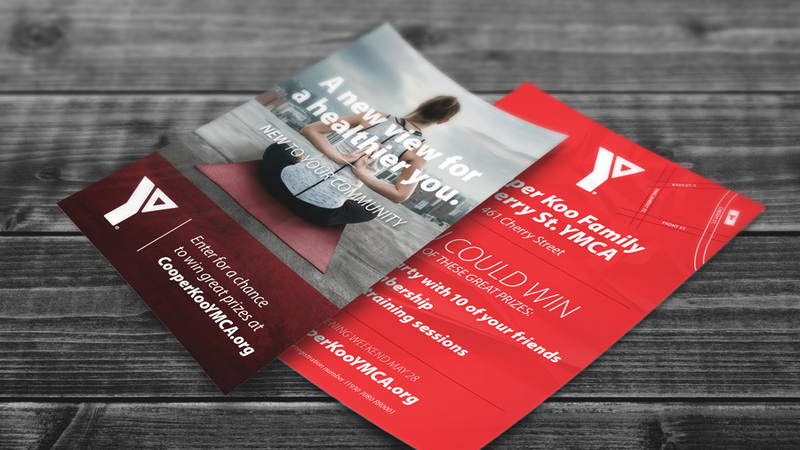 Our campaign lived in print and out-of-home and influenced the website, on and off-site activations, as well as communications within the YMCA facility itself. 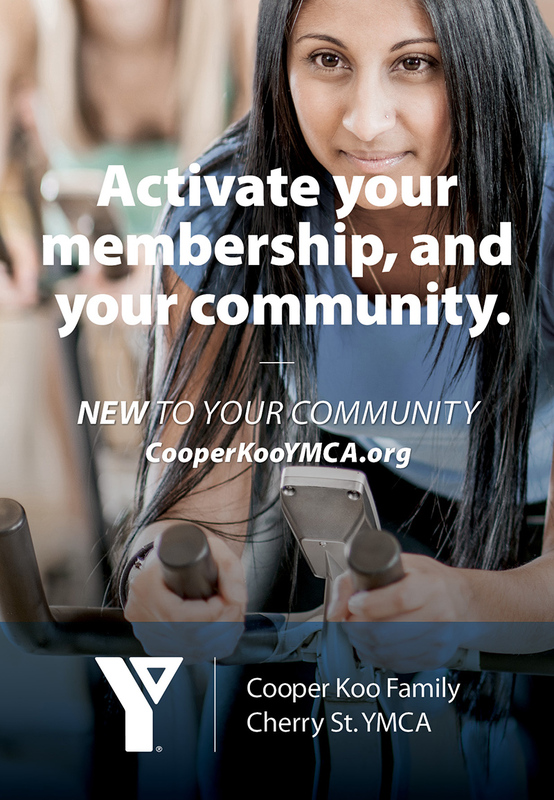 The campaign proved to be successful and surpassed our membership targets.